In the Title Industry experience matters. 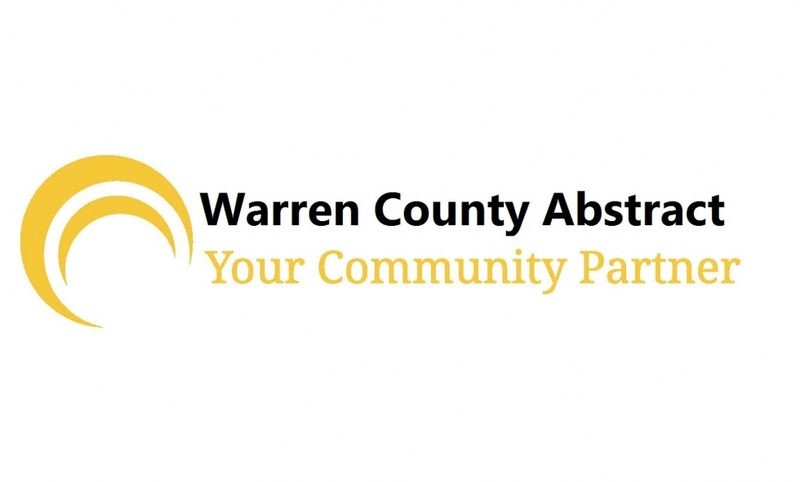 Established in 1968, Warren County Abstract is a full service abstract and title plant with years of experience. Our goal is to provide high quality title reports, abstracts and title searches at a flat fee rate for Warren County, Iowa. Our staff can handle all your residential, commercial and agricultural title and abstracting needs. As part of the Title Resource Network, we believe the key to success is to evolve with the constantly changing real estate industry. Our mission is to foresee changes to the real estate industry and be prepared with innovative solutions when change arrives. Warren County Abstract is a member of The American Land Title Association (ALTA), Iowa Land Title Association (ILTA) and Iowa Title Guaranty participant.